High country pasture, with Lilybank Lodge in the foreground. High country pasture, with Lilybank Lodge in the foreground. 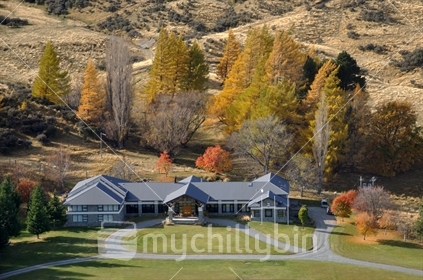 - mychillybin genuine NZ photo image.